Welcome to the Fife Zoo Website! Join us on our adventure to build the best little Zoo in Scotland. We are Briony and Michael and we are the proud owners of Fife Zoo. This unique eco-friendly African theme coffee shop has a wide selection of coffee and teas plus delicious freshly made lunches, cakes and pastries. The Africafé menu features a wide variety of fresh and healthy foods, including wraps, salads and soups. These delectable offerings are nothing like you’ve ever tasted. 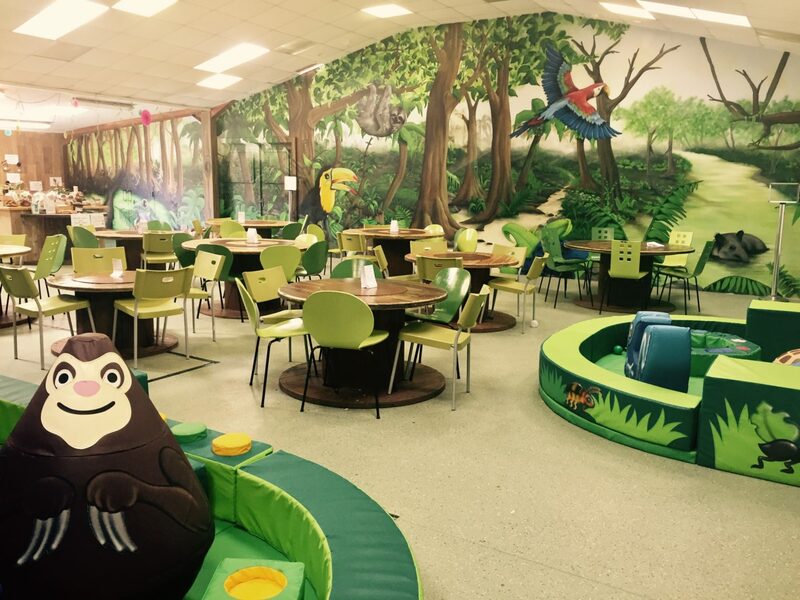 Sloth Play is Fife Zoo’s very own purpose built soft play area. Our specially designed play area caters for little explorers from 0 up to 12 years of age. 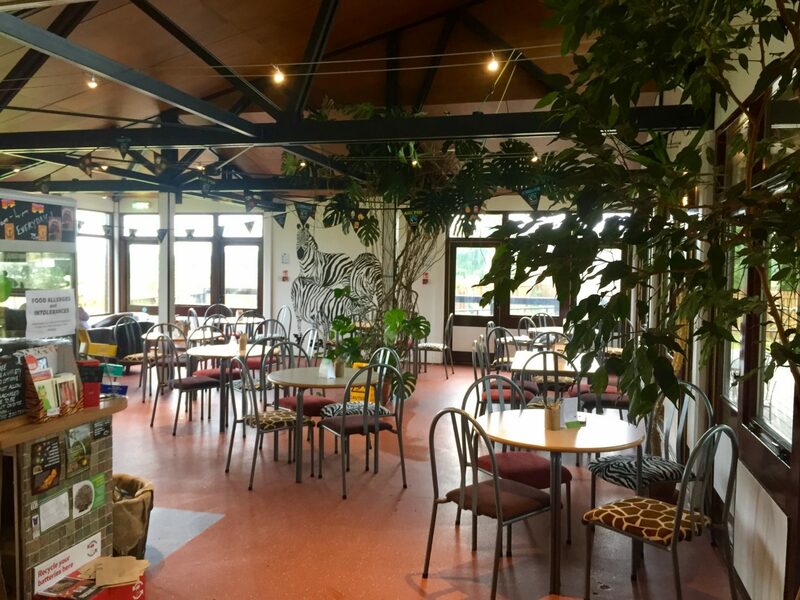 The Sloth Play Cafe also provides a selection of tasty and nutritious snacks and for all the family, as well as lunch freshly made and delivered from our very own Africafe! It’s the perfect place to relax or meet up with some friends, while your little monkeys run wild! 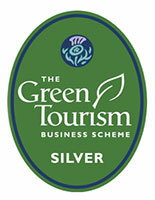 We’re proud to have been awarded Silver Green Tourism Membership, aspiring to the highest standards of sustainability. We’ve worked hard to ensure our impact on the environment is as low as possible and plan for sustainable future developments, from LED lighting and renewable technologies, to sourcing products sustainably, reducing waste and serving only vegetarian food throughout our catering establishments. We’ve also been granted “Temporary Membership Under Construction” to the European Association of Zoos and Aquaria (EAZA). Our membership means we share knowledge and learn from the leading zoos across the UK and Europe about everything from animal husbandry, welfare and nutrition, to exhibit design, education and conservation.